Sept. 10 is World Suicide Prevention Day (WSPD), an opportunity to spread messages of help, hope, and healing. Awareness days can increase the public’s knowledge about specific issues and reduce the stigma that often keeps people from reaching out for help. Awareness days like WSPD are a great start, but they also come and go. 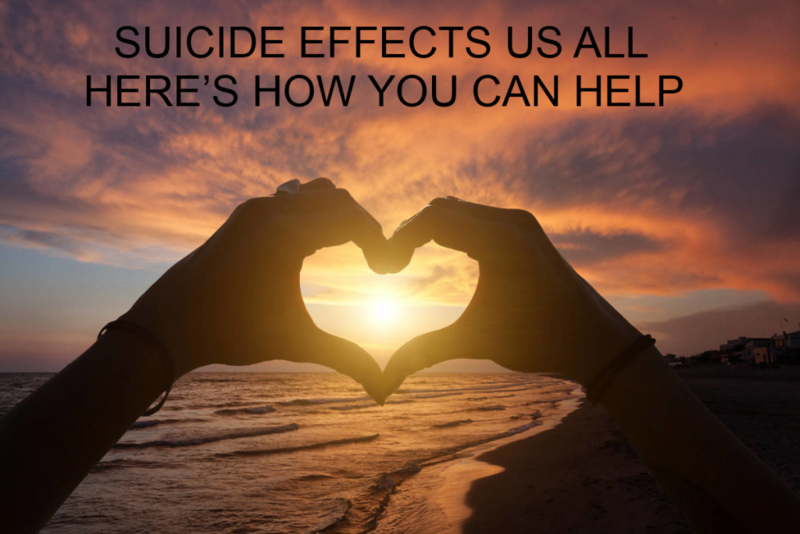 The Kelowna branch of the Canadian Mental Health Association – CMHA Kelowna – wants everyone in our community to be equipped to support a loved one, or even a stranger, to keep safe if they are having thoughts of suicide. These skills can be applied throughout a lifetime, beyond one day or month of the year. You don’t need to be a medical professional to support someone to connect with services in our community. CMHA Kelowna is offering two safeTALK suicide alertness courses, broadening WSPD into a month-long campaign. The courses are being subsidized by the Blenk Family Fund through the KGH Foundation and only cost $10 per person to register. safeTALK is a half-day training where participants learn to be more alert when someone may be having thoughts of suicide, and provides a framework for having conversations about connecting to intervention services. CMHA Kelowna is also running a two-day Applied Suicide Intervention Skills Training (ASIST) course on Sept. 20 and ongoing programming through their Wellness Development Centre, Workplace Training department, and the Foundry Kelowna integrated youth clinic, of which CMHA Kelowna is the lead agency. If you or someone you love is experiencing a mental health crisis or thoughts of suicide, please call 911 or 1-800-SUICIDE (1-800-784-2433).